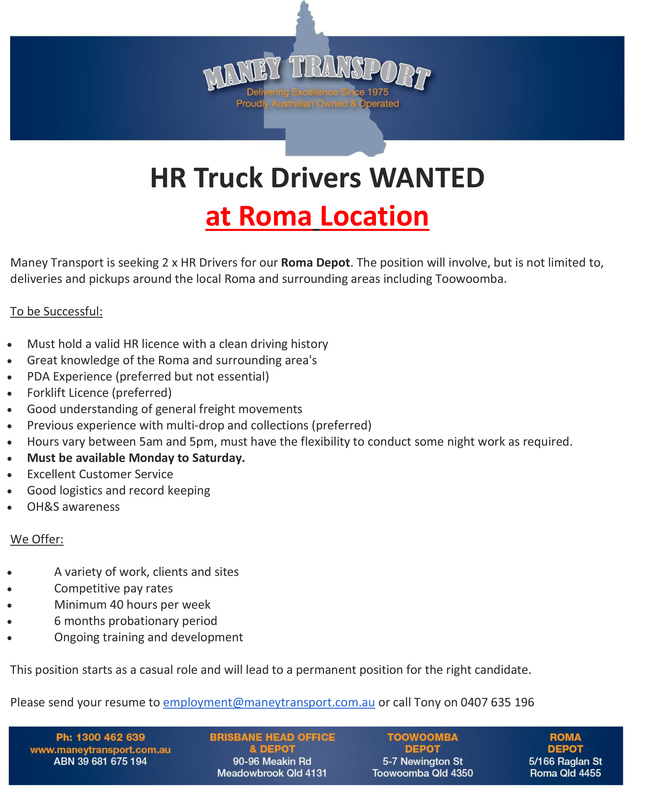 Maney Transport has been working hard to introduce new area where we provide our reliable service for your transportation needs. 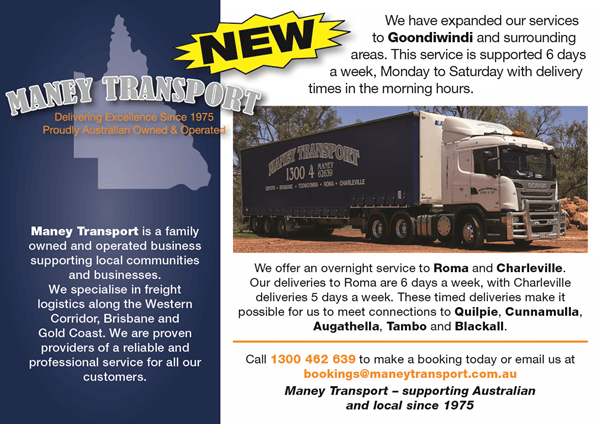 Goondiwindi: Maney Transport is on its way, 6 days a week, Monday to Saturday. 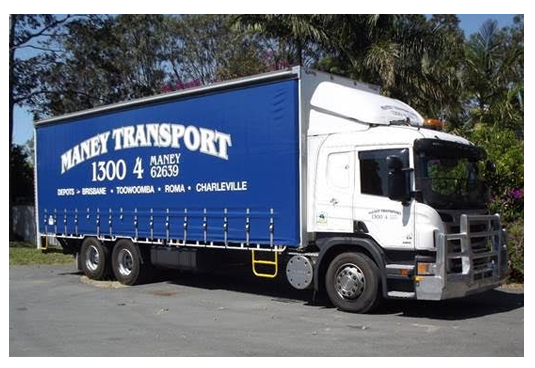 Your reliable and experienced Queensland Carrier Maney Transport is specialising in guaranteed next day delivery service along the Western Coridor (The Warrego Highway) including coverage of Northern Rivers, Gold Coast and Sunshine regions. Maney Transport has been in the express freight distribution service for over 39 years, starting as a one man operation and growing into todays fleet all based on service. Leave us a message and we’ll get back to you as soon as we can.